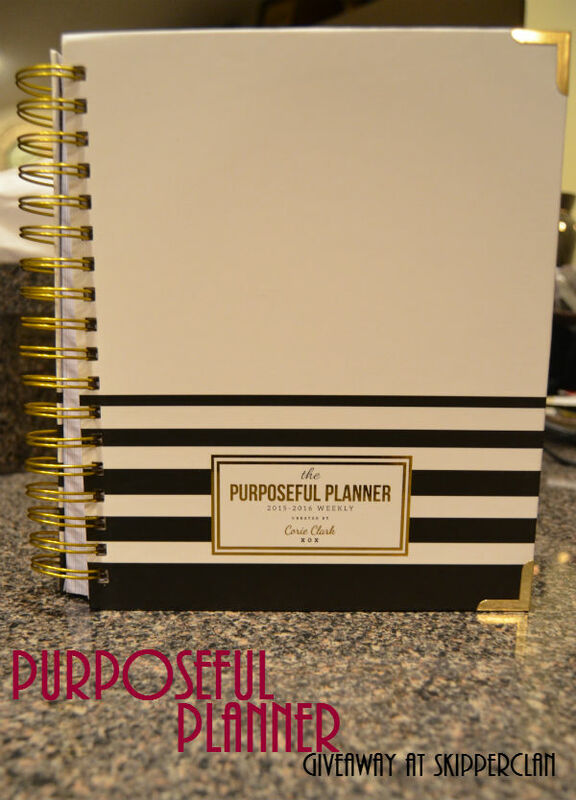 Browse: Home » 2015 » October » 19 » Purposeful Planner Winner! I am SO excited to announce the winner of the Purposeful Planner is April M! 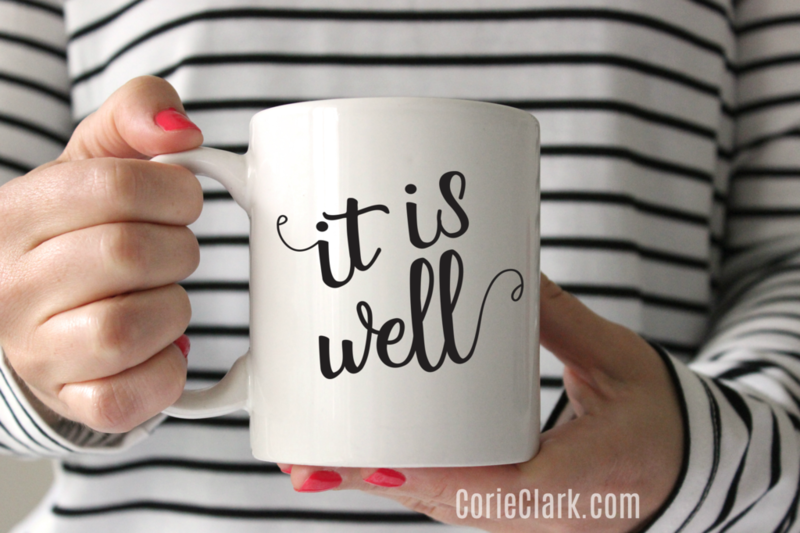 Thank you to everyone who asked great questions about the planner and shared the giveaway! You can pre-order the new planners from Corie starting TODAY! 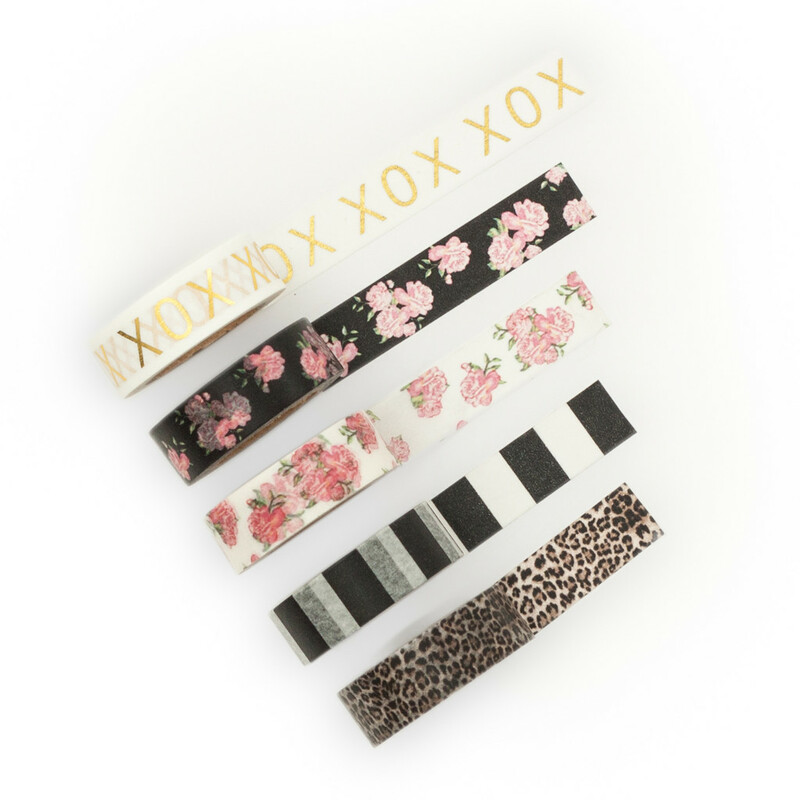 She’s also launched several great additions including coordinating washi tape, magazine files, and mugs! 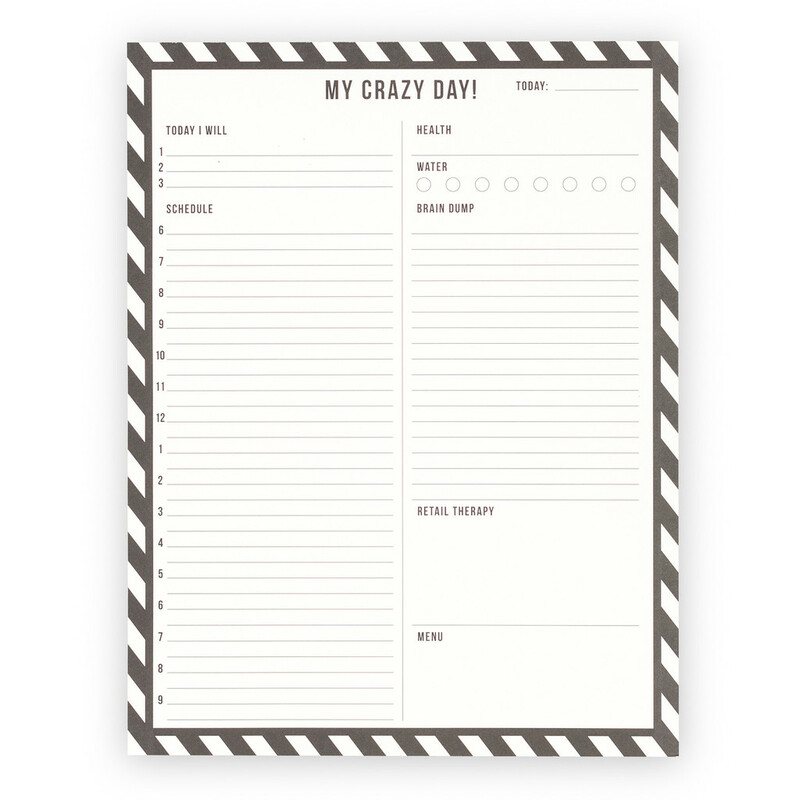 This daily to do list may be the perfect compliment to my weekly version of the planner, although I’m SUPER tempted to order the leatherette version despite the fact my planner is good through December of 2016.